Looking for new places to explore in Cornwall? Here are just a few of our favourite secret spots. 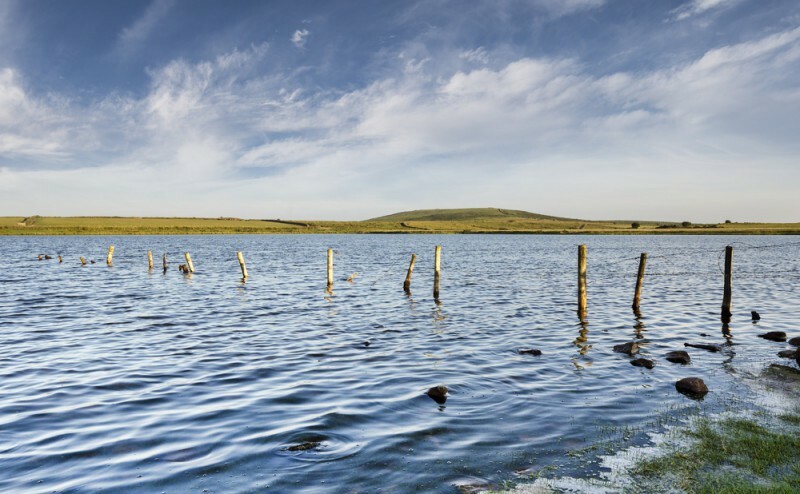 Found in the heart of Bodmin Moor, Dozmary Pool is a beautiful lake surrounded by barren, wild terrain. 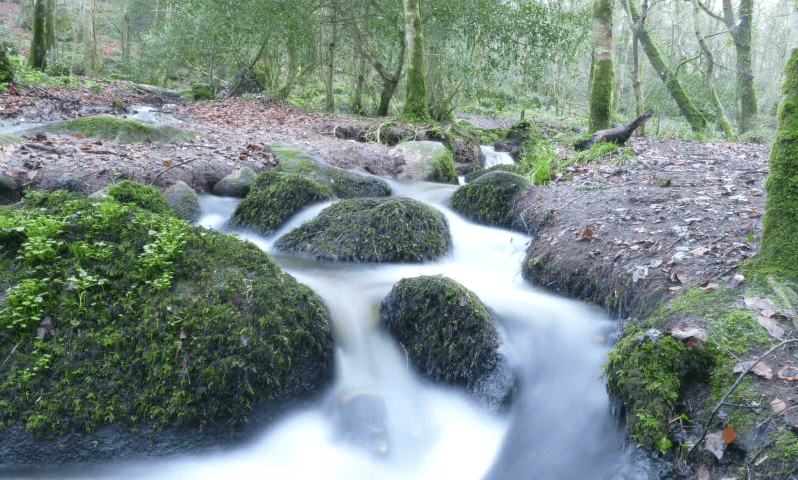 Associated with many myths and legends, it is said by some that Dozmary Pool was the place where King Arthur was handed the sword Excalibur by the Lady of the Lake. Its own name is steeped in legend too as it’s apparently derived from ‘Dozy Mary’ - a girl who was murdered there. Whatever the true history of the pool, it’s a beautiful and mystical place that is well worth a visit. Hidden away behind a housing estate in Ponsanooth, you would be forgiven for never having stumbled upon this Cornish gem. A beautiful woodland, Kennall Vale hides the remnants of its industrial past beneath its trees. Making your way around the paths you’ll find the ruins of a gunpowder factory that once comprised around 50 buildings. The location had carefully been chosen for its proximity to the local mines in the area, as well as for the power of the river that could be used to drive their waterwheels. A peaceful place, the only sounds you’re likely to hear are those of water and the wind as it rustles the leaves above. 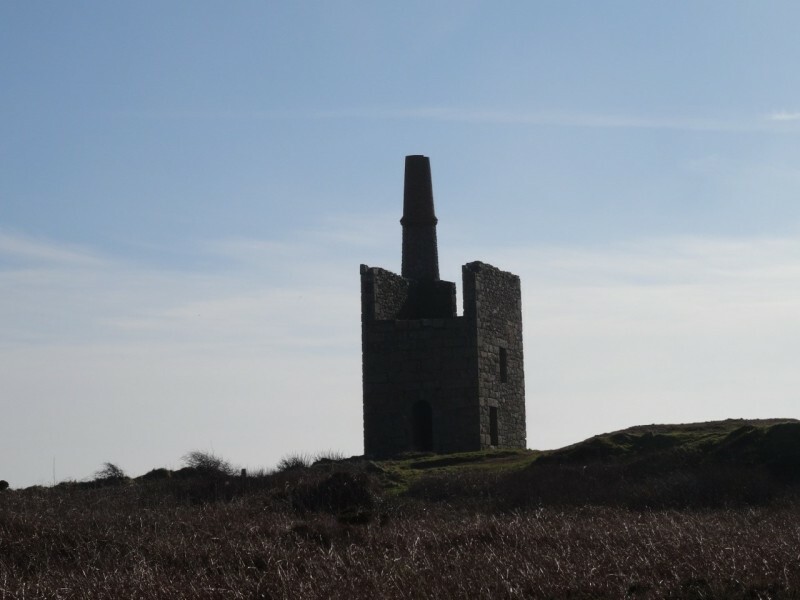 Dominating the skyline of the surrounding area, Ding Dong Mine is an eye catching landmark in West Penwith. Thought to be one of the oldest mines in Cornwall, stories of mining at this location date back to Biblical times. It was the scene of a legal dispute between Richard Trevithick and Boulton and Watt in the 1790s, before amalgamating with Wheal Malkin in the early 19th Century. Making your way across Penwith Moor towards the mine, it’s easy to imagine the miners making their way home each day after a hard day’s work. A beautiful area, you’ll enjoy sweeping views of the stunning landscape around, whilst the building itself serves as a poignant reminder of Cornwall’s heritage. When it comes to exploring this area safely, please do be aware that there are open mine shafts and cave-ins in the area so the upmost care should be taken to stay on the footpaths.